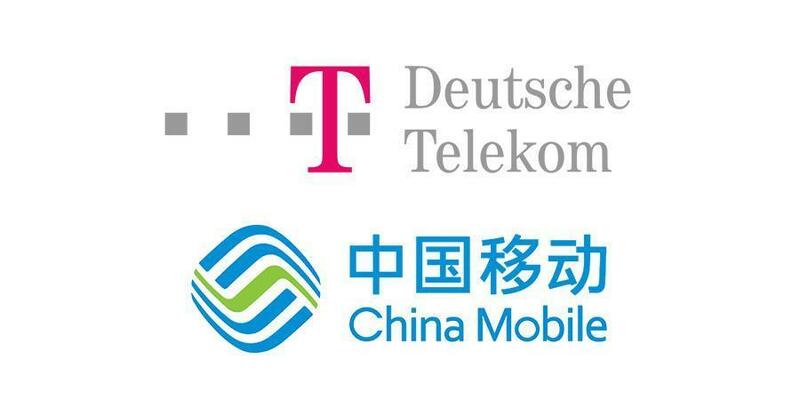 NB-IoT received a major boost with the launch of services in Germany and the Netherlands by Deutsche Telekom and all three Chinese operators switching on the low power wide area (LPWA) technology in the world's largest mobile market. Deutsche Telekom hits its goal of switching on networks in Germany and the Netherlands by the end of Q2; a statement from the GSMA said the operator has launched "in several cities" in Germany and "nationwide" in the Netherlands. The operator noted a smart parking service is being introduced in Hamburg. Meanwhile Darmstadt, Duisburg, Dortmund, Merzig and Moers will also see smart parking launched in their city centers, enabling citizens to book parking spaces based on real-time information. It said the Netherlands rollout was completed by the end of May, making it "the first country worldwide to be completely covered by an NB-IoT network with services already being offered to selected customers." It added: "Greece, Poland, Hungary, Austria, Slovakia and Croatia are also preparing to introduce NB-IoT. In the US, T-Mobile plans to support NB-IoT from 2018 onwards." It's the deployments in the huge market of China which could deliver the greatest rewards for NB-IoT. The GSMA reaffirmed China Telecom's support of NB-IoT with a statement that the country's third largest operator has launched NB-IoT networks "nationwide". Number two player China Unicom has launched "across several key cities," including Shanghai, Guangzhou, Shenzen and Fuzhou, supporting smart parking, smart fire sensors and smart meter services. China Mobile, the world's largest mobile operator, until now had remained fairly quiet on its commercial deployment plans. But today's GSMA announcement said it has launched NB-IoT networks in several cities including Yingtan. According to analyst house Gartner, China is set to be one of the leading LPWA markets, accounting for 486 million of the estimated 3.1 billion connections globally by 2025. NB-IoT is one of three technologies the GSMA is touting as an enabler of LPWA networks (the other two are LTE-M and EC-GSM-IoT). All three were standardized by the 3GPP last year and are playing catchup with unlicensed LPWA offerings already established in the market, such as Sigfox and LoRa. Previous launches of GSMA-backed LPWA networks include Vodafone's rollout of NB-IoT in Spain and the Netherlands, and the launch by US operators AT&T and Verizon of LTE-M.